In these modern days where we use computers for most of our writing work, it’s still nice to go back to the old school way of actual writing using pen and paper. 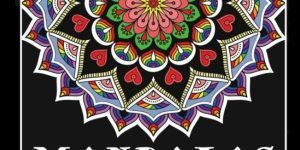 Many people are finding that coloring books for adults and books that feature various techniques on hand-lettering are not only great ways to express their creativity, but are also a great way to relax and relieve stress. Creative hand-lettering is making a huge comeback, especially in the areas of design. This is a great way to get away from the digital world for a little while and dive into this historical form of typographic expression. 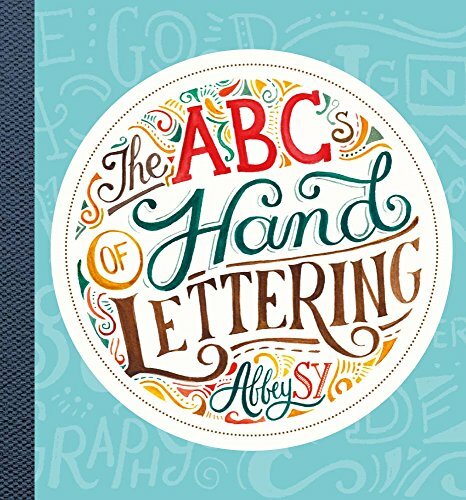 Here we take a look at some great books that teach hand-lettering techniques so that you can create beautiful pieces of art. 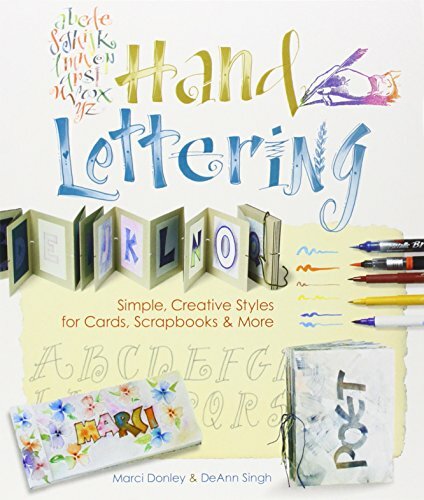 This is a great paperback book that contains 128 pages of hand-lettering and coloring fun. 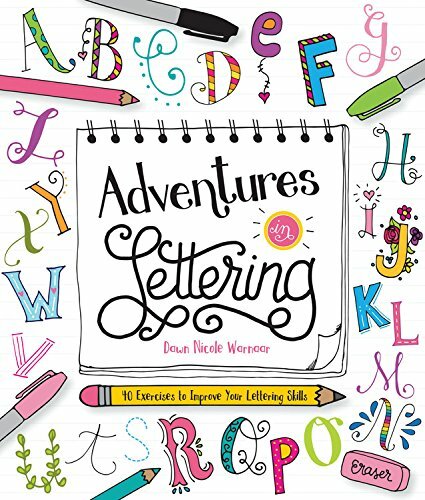 Provides step-by-step hand-lettering lessons and features beautifully illustrated coloring pages of letter art. Enjoy inspirational quotes, tips for hand-lettering, and learn new techniques. 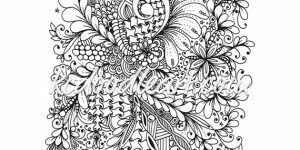 Book includes 24 perforated pages for coloring that can personalized and displayed or framed. Your artistic creations also make great gifts to give others. Great for artists and colorists of all ages. Another great book from skilled hand-lettering artist Dawn Warnaar. This workbook features lessons in the art of hand-lettering for use in chalk lettering, brush lettering, and illustrated designs that can be used to create gift tags and more. Also learn how to apply your new hand-lettering skills to create other fun projects such as crafts, tee shirts, mixed media art, and more. Paperback edition features 128 pages of designs. This book brings back the craft of putting real pen to real paper in this day and age of digital technology. Explore this great means of self expression and design by learning typography basics, including the history and trends of hand-lettering. Learn how to embrace the creative process with helpful tips from top illustrators. This is the perfect book for everyone from hobbyists and doodlers to designers and illustrators. This interactive workbook features creative prompts that will inspire creating lettering from found objects, recreating a favorite book cover, and more fun exercises associated with creative hand-lettering. This is book created from the combined talents of four professional hand-letterers and calligraphers, making it a great interactive learning experience with its inspirational tips and great tutorials. 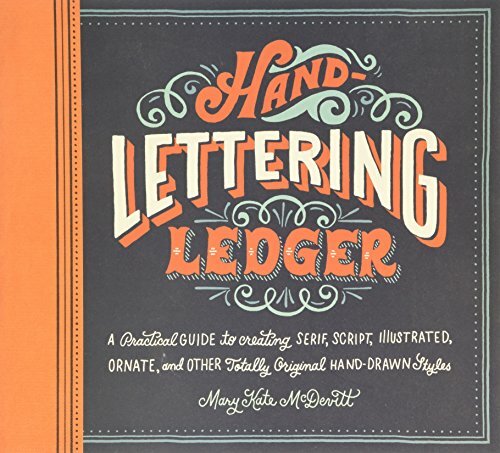 Features a brief introduction covering the tools and materials used in hand-lettering and typography. Readers will love the easy step-by-step instructions. The books covers topics such as the basic shape and form of letters, cursive script, alignment, and spacing. Soon you will find yourself creating beautiful works of art using lettering. 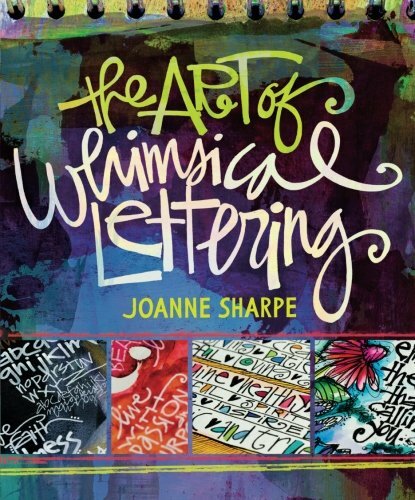 Covers a variety of styles including calligraphy, chalk lettering, illustration, and more. Includes comprehensive instructions as well as inspirational exercises and projects. This is a paperback edition that contains 144 pages. 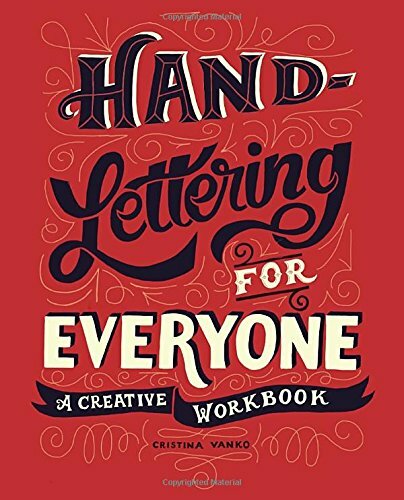 This is the ideal book for learning the great in demand skill of creative hand-lettering. Workbook features more than 120 practice pages as well as step-by-step lessons on various styles of hand-lettering. A great tool for both designers and those looking to learn a new creative skill. This paperback edition contains 192 pages and features the work of illustrator and graphic designer Mary Kate McDevitt. This is a paperback featuring 132 inspirational pages. Provides a wealth of information about creating various hand-lettering styles, stylized fonts, and expressive artwork. Author provides twenty demonstrations of art techniques. Book includes fifteen different alphabet styles that range from the simple pen and ink to more elaborate texts such as calligraphy, vintage fonts, and various other styles. 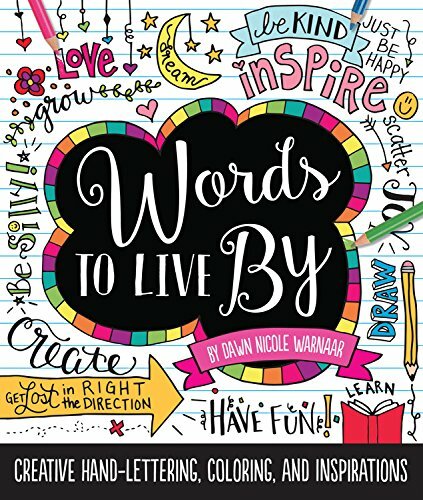 The author also teaches the reader how to incorporate their hand-lettering skills into a variety of craft projects, merge text into illustration, and how to ornament words with decorative drawings. A great way to explore your creativity while relaxing from the stress of the day. 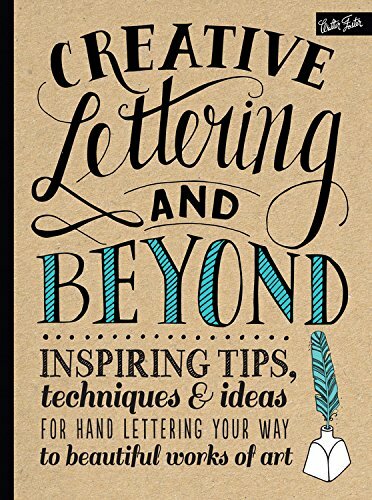 This is a great book on hand-lettering that you can download to a Kindle or read using a free app. Perfect for those who have always wanted to learn hand lettering techniques as a new hobby interest. Teaches readers the difference between serif, sans serif, script, and other decorative fonts. Provides readers with both great variety and great information. Learn how to use simple materials and tools such as cotton swabs, sponges, and other common items to create beautiful hand-lettered pieces. Examples of decorative details and twelve different alphabet styles are shown in the book. Color photography clearly shows readers the classic brush and pen techniques associated with this craft. Also, learn how to use your newfound creative hand-lettering skills and calligraphy in new and surprising ways. Incorporate this new skill into creating cards, scrap booking, and more. A great way to relax and unwind while creating something wonderful. This book goes a step beyond teaching creative hand-lettering and also teaches the reader how to create beautiful flowers of all kinds. 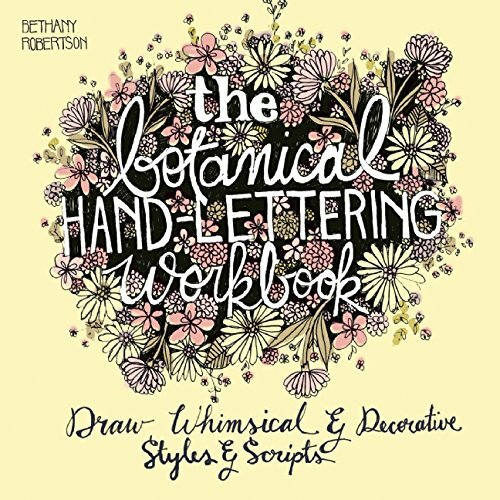 Use this step by step workbook to create botanical lettering skills that can be used for relaxation and fun, or even to make cards, tags, paper bouquets, wedding invitations, and so much more. This is a paperback edition containing 200 pages, written by professional illustrator and typographer Bethany Robertson.